Dwimmermount, long rumored, shrouded in mystery and rage, a controversy and the breaker of titans. I’m not talking about the mega-dungeon, I’m talking about the drama and frustration surrounding the late delivery of this Kickstarted project. I don’t really care about any of the drama and rigmarole associated with the Dwimmermount, but I am interested in the product itself, a consciously ‘old school’ mega dungeon packaged by, expanded on and rewritten by Autarch press (Of Adventurer Conqueror King – which I don’t have much experience with) and originally conceived and written by Grognardia. 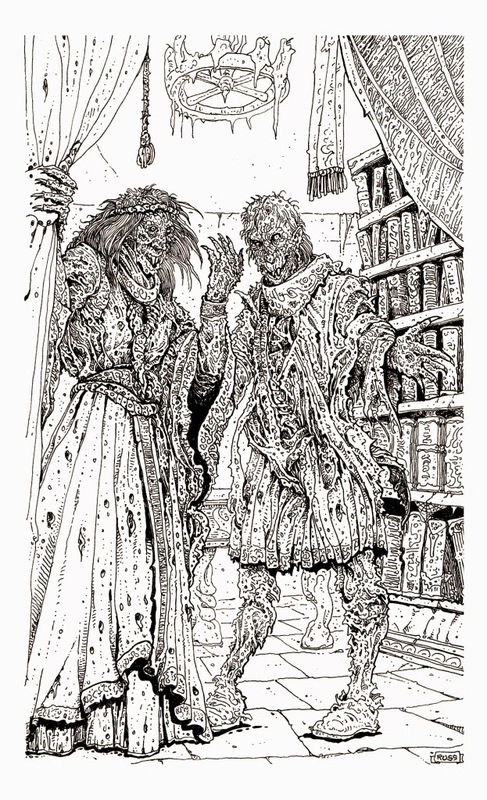 The history of Sterntown and fear of the Ash Plague has made necromancy a forbidden art in Sterntown, and its practice is punishable by the most severe and gruesome of sentences. Still the power over the dead and the lure of immortality that the dark art offers draws adherents who must conceal their research and take great efforts to disguise their creations. Because of the fear of discovery that hangs over every necromancer they tend to be reclusive, at first skulking and scurry about and as they grow more accomplished learning to hide in plain sight through disguising their powers and adopting mannerisms that deflect suspicion. Necromancers are rare, but the last two powerful ones ferreted out by the Church of the Queen’s witch smellers have been sorcerer with social grace, the most vibrant dress, and foppish manners, as far from the black-clad and cadaverous stereotype as possible. When one cracks open the hoary spine of the “Underworld and Wilderness Adventures” (well not spine, they are zine like pamphlets, stapled together) one almost immediately finds a set of dungeon encounter tables. They look 'normal' at first, table 1 contains low hit dice dungeon vermin (giant rats, centipedes, spiders) and sniveling humanoids like kobolds. Table 2 starts to get some real opposition on it: hobgoblins, gnolls, berserkers and ghouls. By the time you’re on table three and four there are the sort of monsters that can really spell danger to a low level party, such as wights, wraiths and giant animals. This might seem reasonable, even conservative if these tables were broken down by dungeon level, but they are explicitly not by dungeon level. 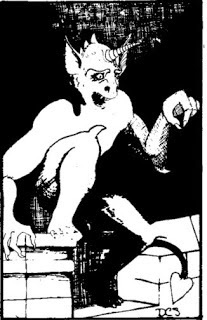 On the first level of the dungeon there is a 1 in 6 chance of encountering one of the horrors off of table four, and this includes ogres (which are reasonable enough) but also wraiths and gargoyles. I focus here on gargoyles because they are utterly immune to normal weapon damage in most version of the rules, including silver weapons. I've gone and written up the spell lists for the three Ship Spirit patrons available to thier Clerics aboard the Apollyon. 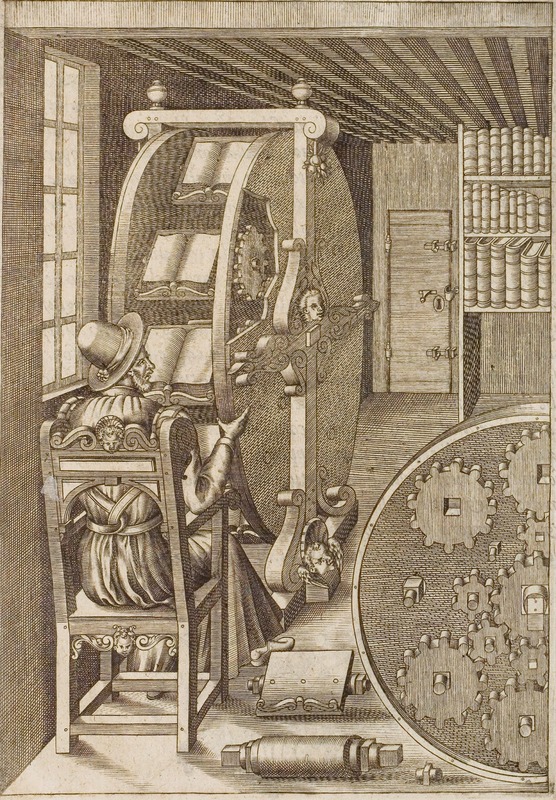 The Lists themselves are in a fromat that doesn't transfer too well to Blogger, but the gist of the casting system is below along with descriptions of the three powers available to 1st level clerics. The spells themselves are in the PDF. The Ship Spirits represent the larger and more popular of Sterntown’s two ecstatic religions. The Religion itself is loosely organized with various devotees banding together to share space in its shrine houses, which contain many shrines and crèches to individual spirits representing the various aspects of the Apollyon itself. Each shrine is tended by one or two houngans or mambos who can invoke aspects of the spirit they specially revere and perform magic based on the spirit’s specific nature. How does one review an adventure that is designed to be different each time it’s played? 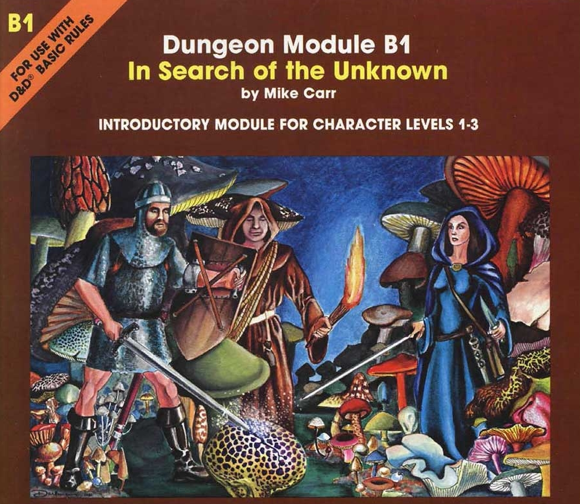 B1 – In Search of the Unknown, written in 1979 by Mike Carr for inclusion in the D&D basic set, is exactly such a module, with partially keyed areas on a large dungeon map meant to be completed by the GM from existing tables. 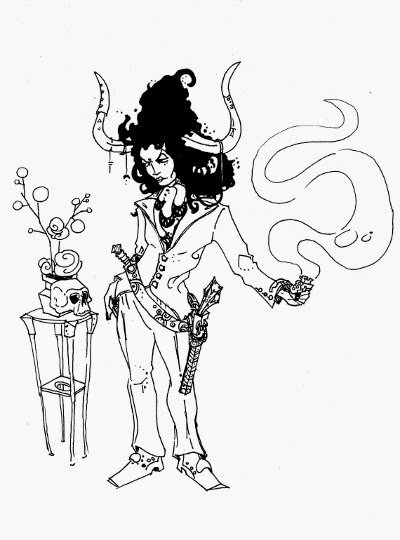 In not sure if this represents an authentic alternative to the method of adventure writing that has become standard, a template for a GM’s own design and imagination (perhaps a later version of this tradition might be the recently released Seclusium of the Orphone an LOTFP ‘module’ by Vincent Baker) rather than a complete pregenerated ready to play location or scenario. It might also be a messy gimmick that failed to catch on. Without a consideration of its place in the history of table top games, In Search of the Unknown has some fun set pieces, and a far more evocative setting than one might expect from such an early effort. The module is an unabashed dungeon crawl and one that, in the manner of early D&D, is fairly empty of inhabitants and treasure, but not a bad one, thanks to some classic but well done setting elements and a real dungeon history that is both easy to grasp and helpful at defining areas.